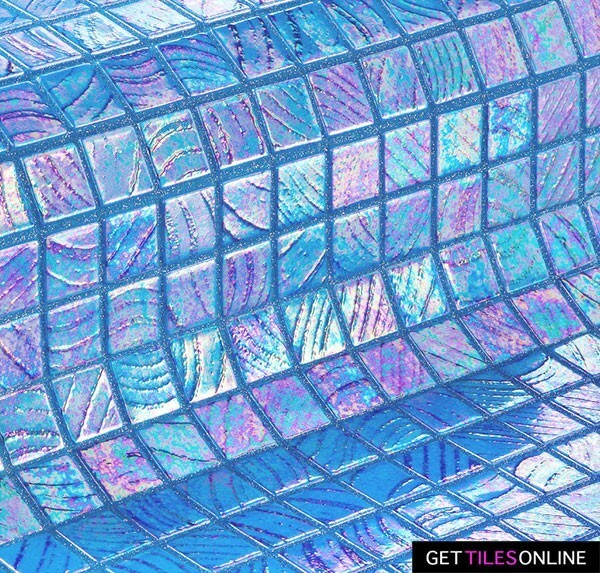 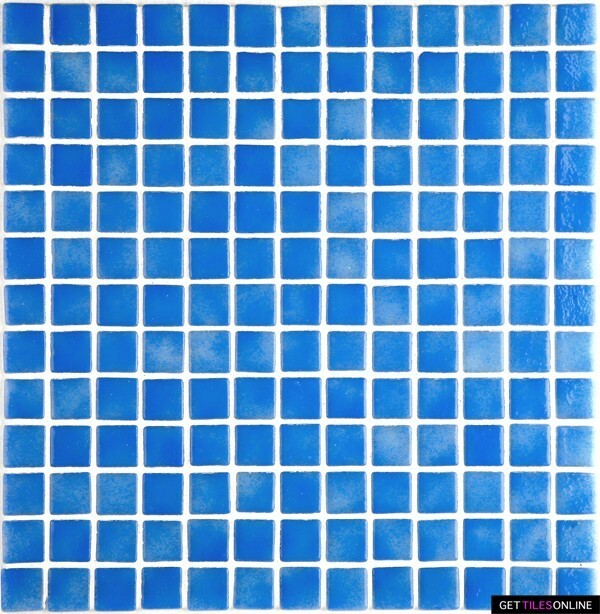 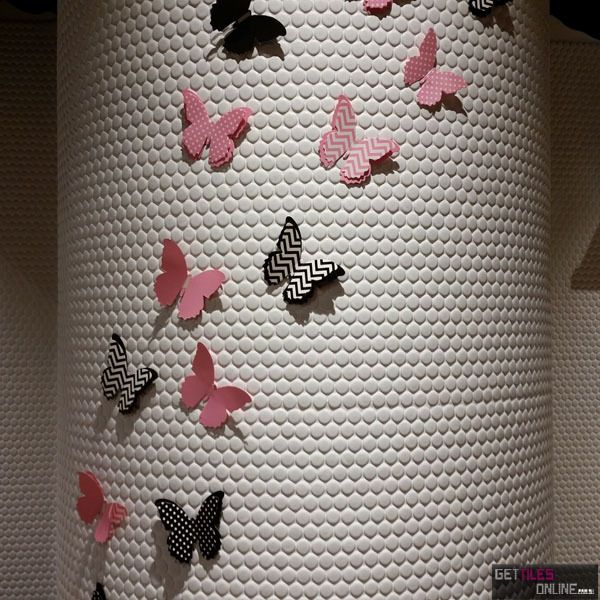 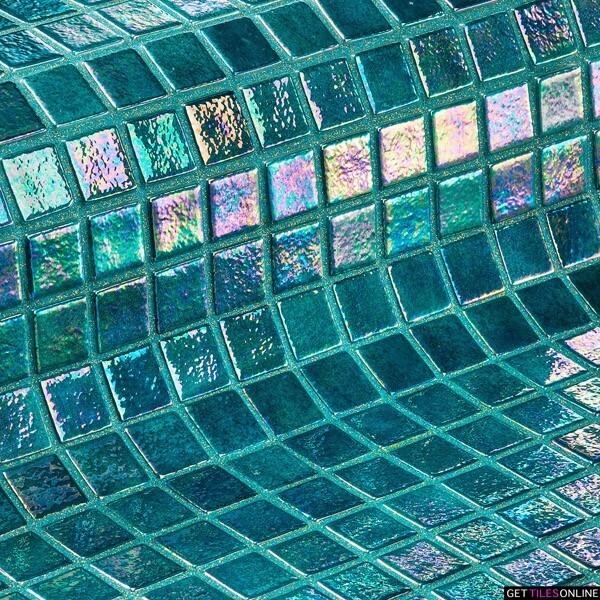 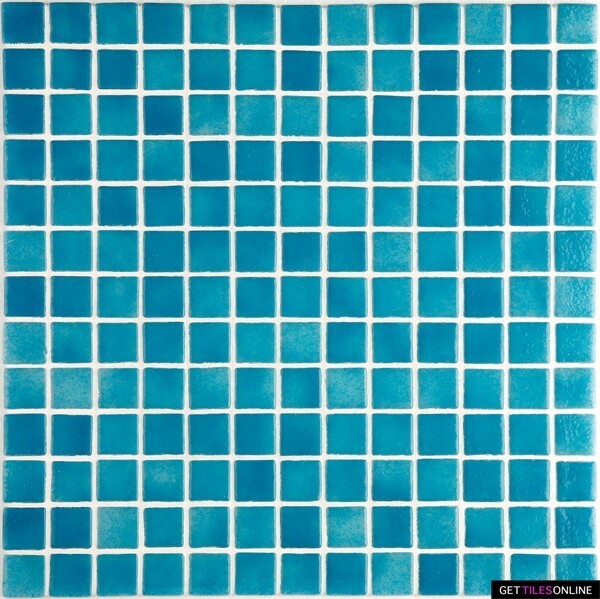 Pool Tile	/ There are 34 products. 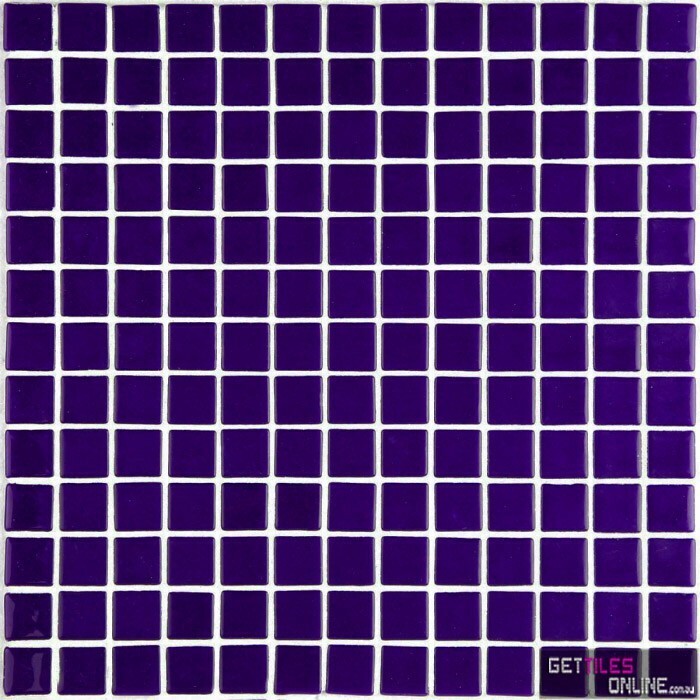 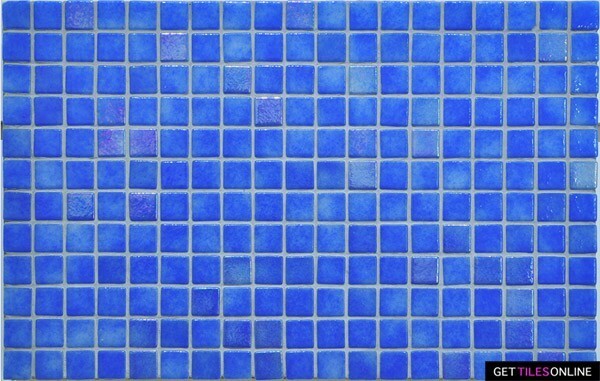 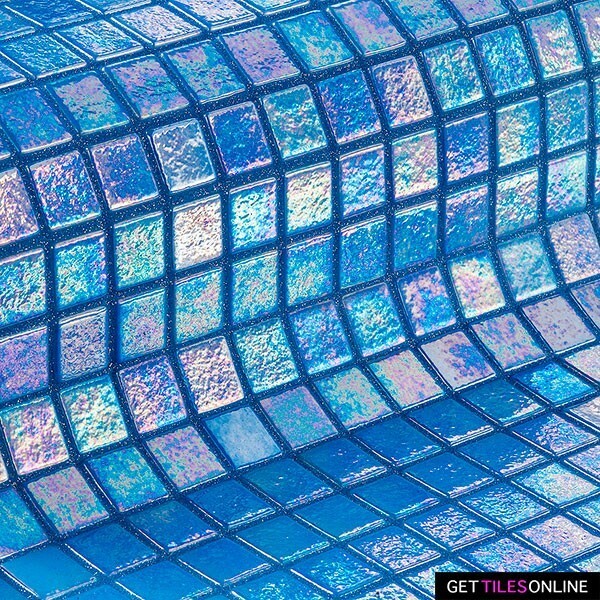 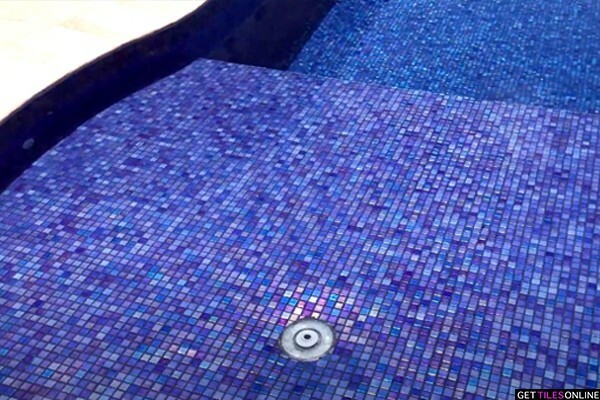 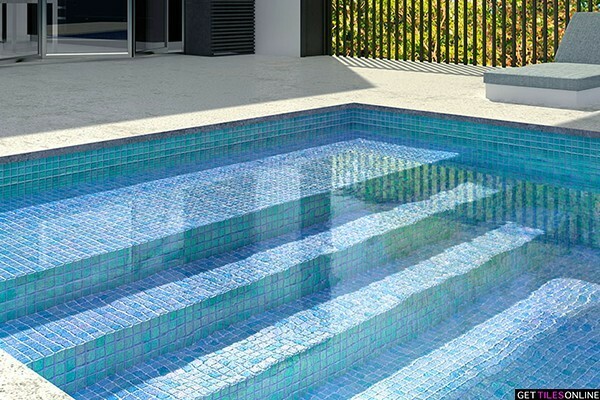 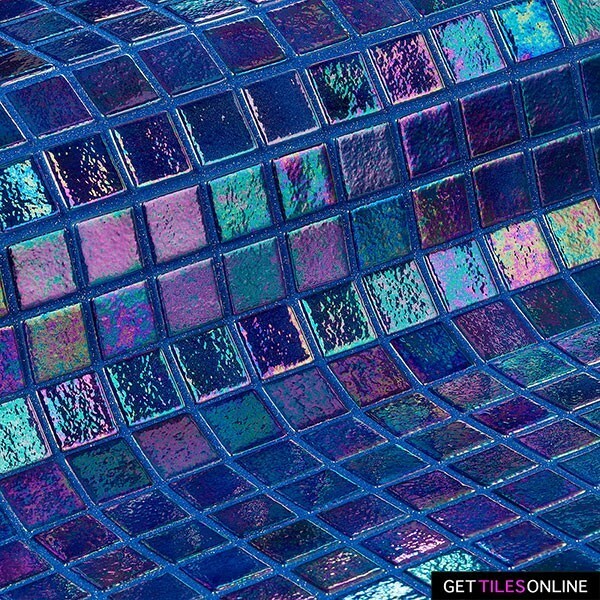 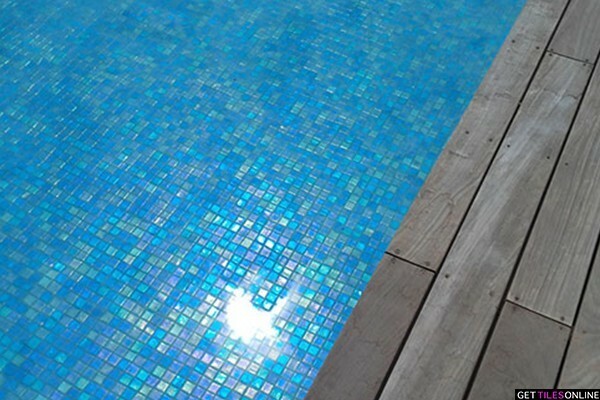 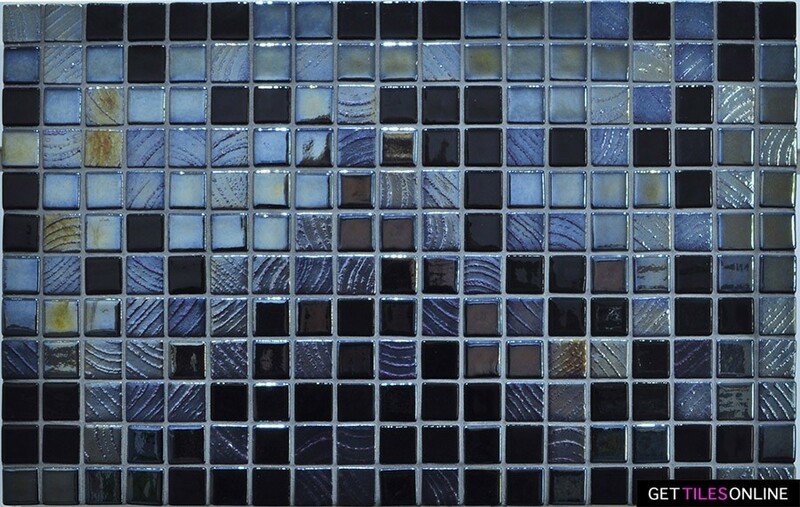 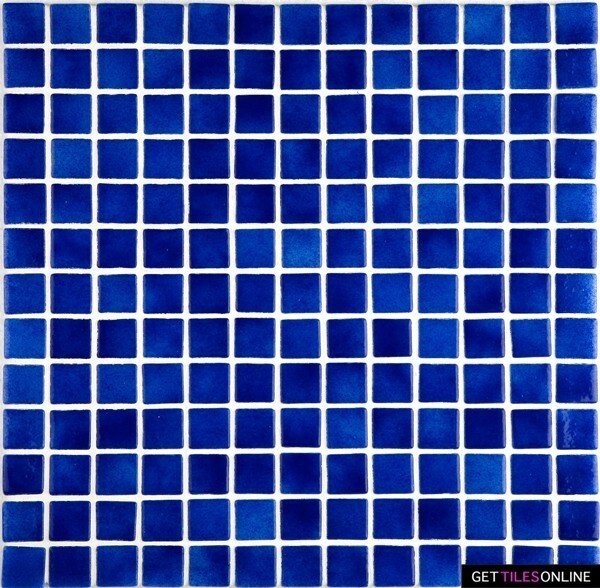 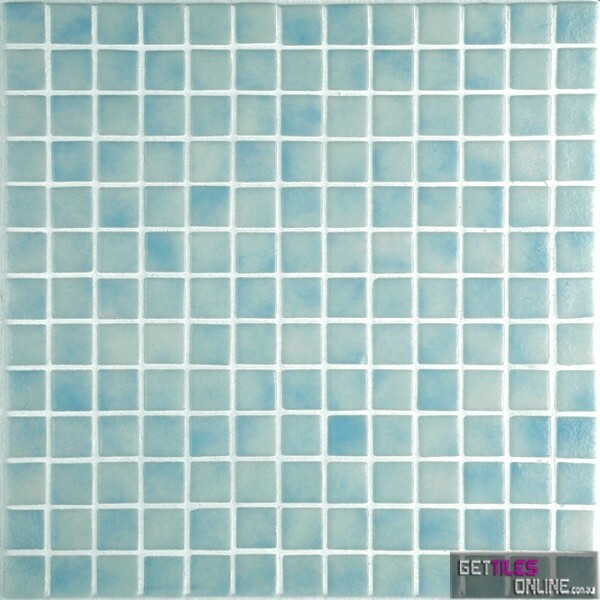 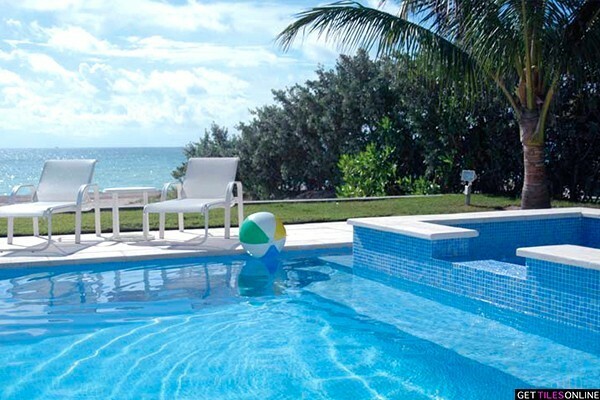 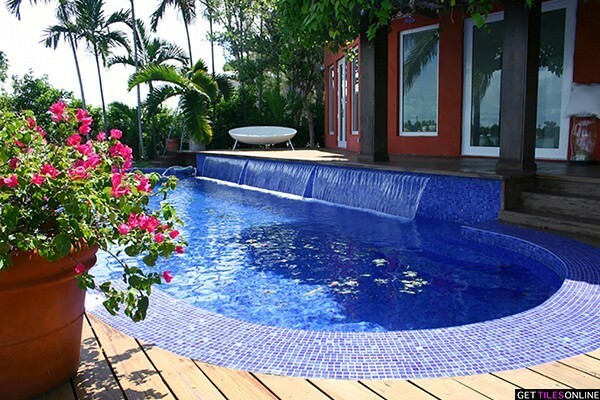 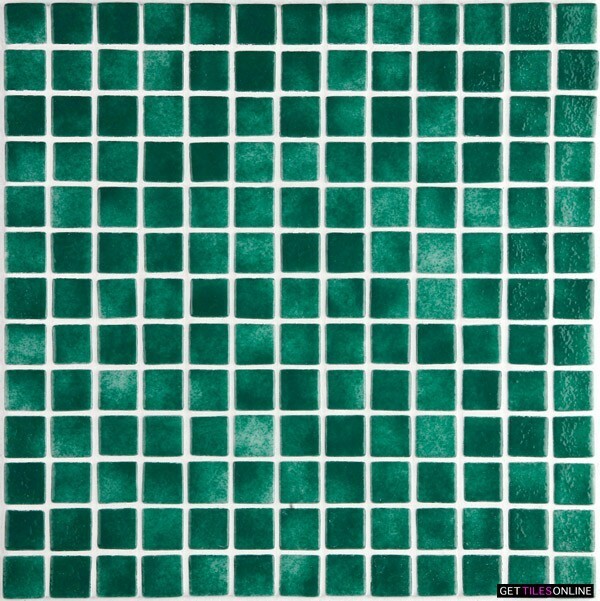 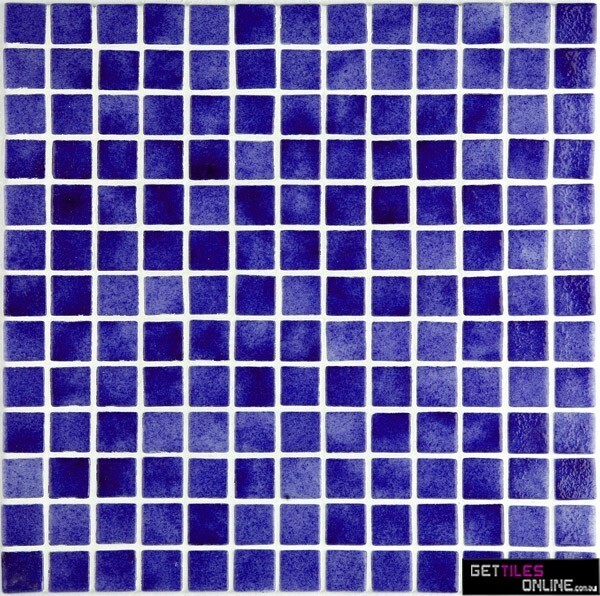 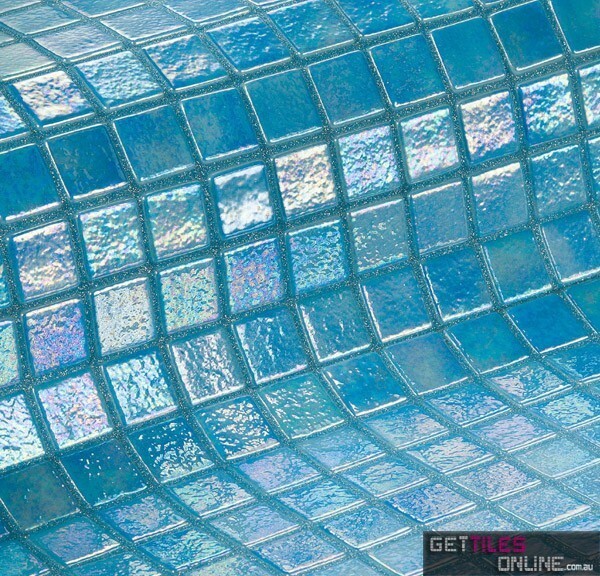 Liven up your outdoor pool or spa with quality cheap tiles. 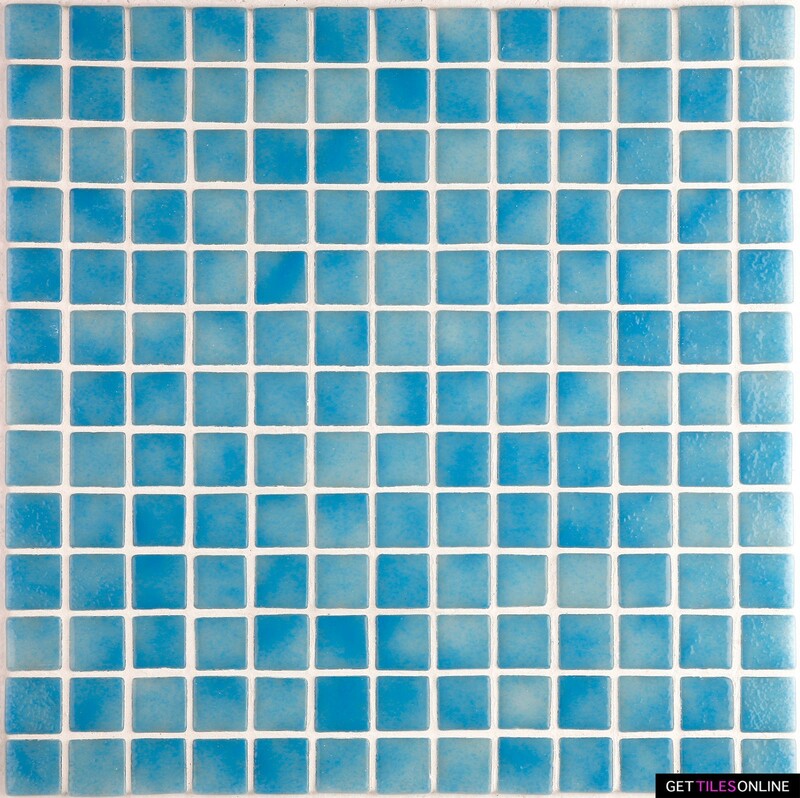 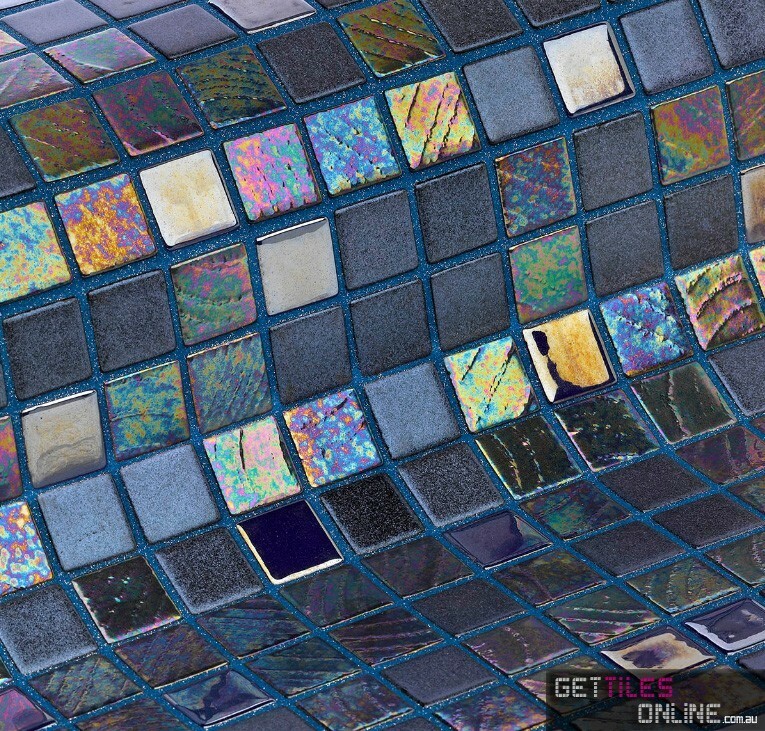 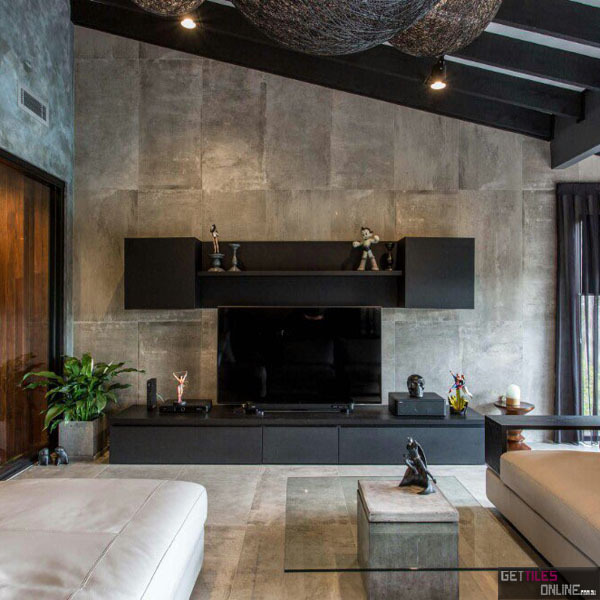 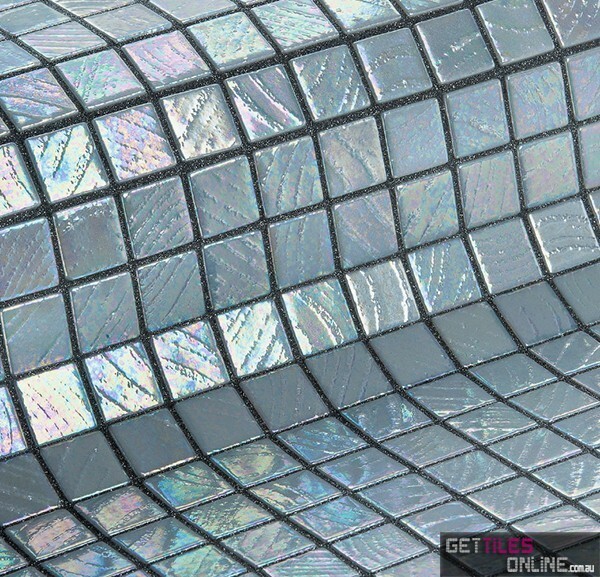 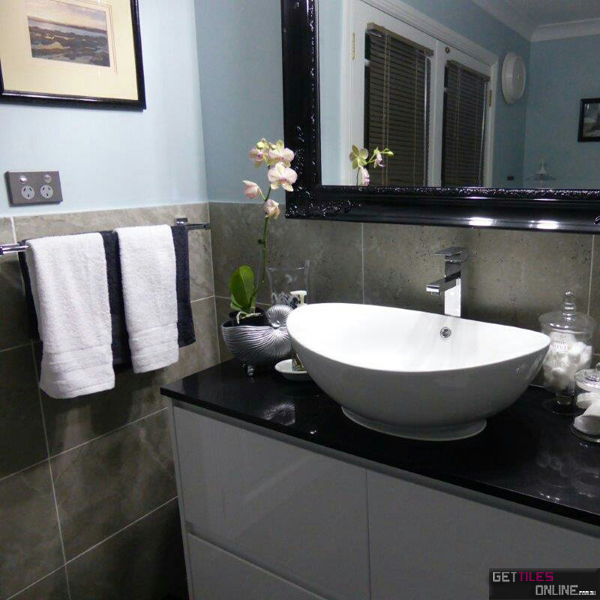 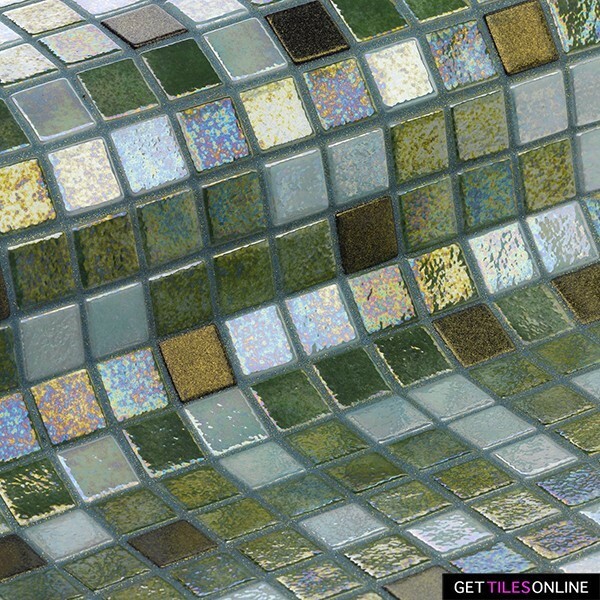 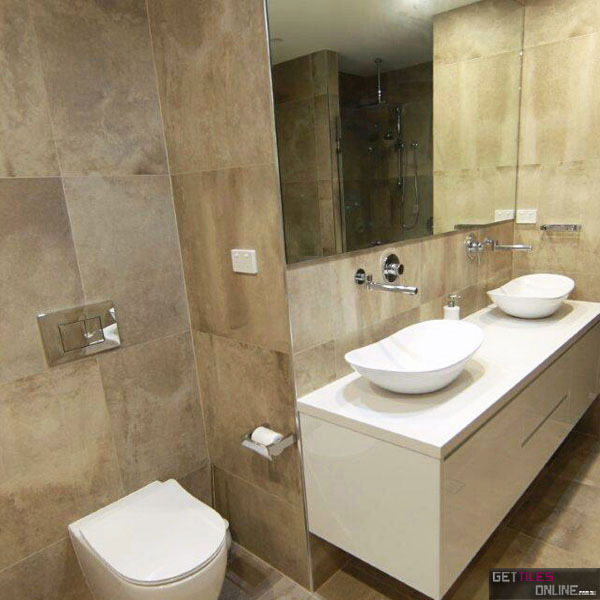 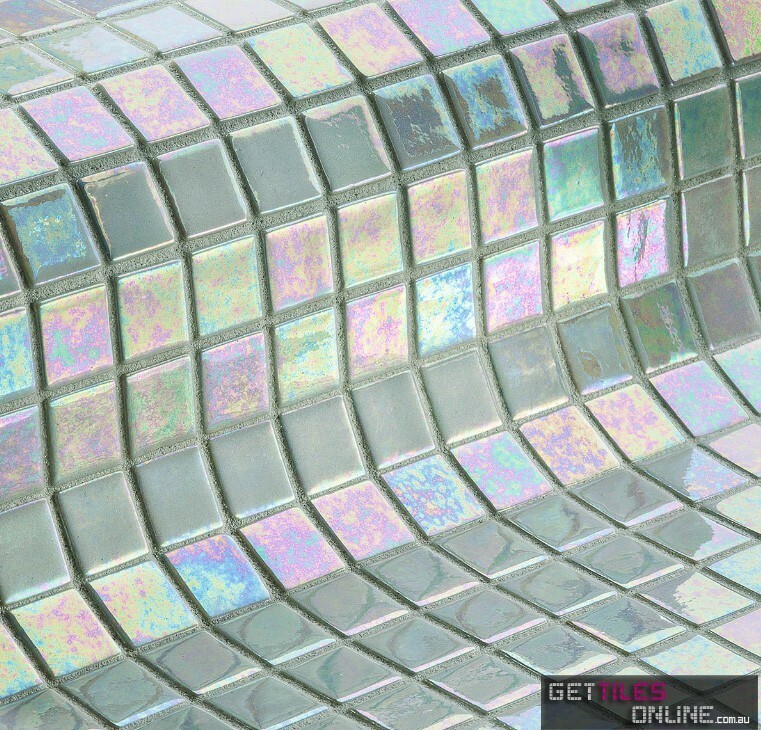 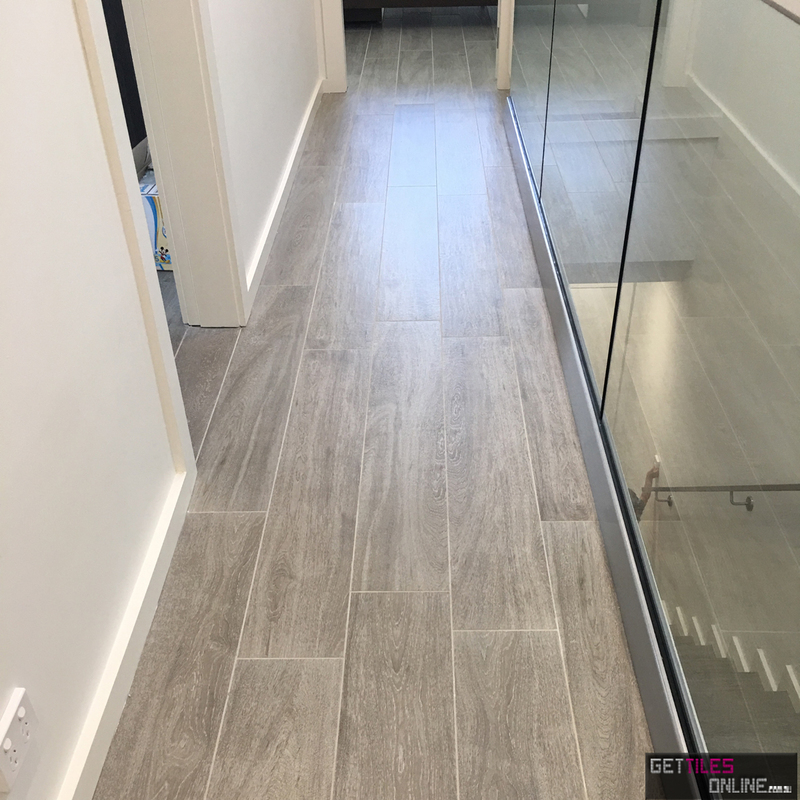 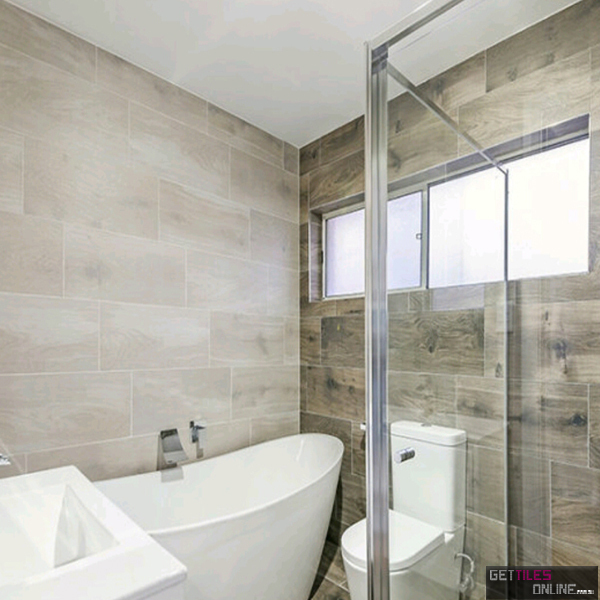 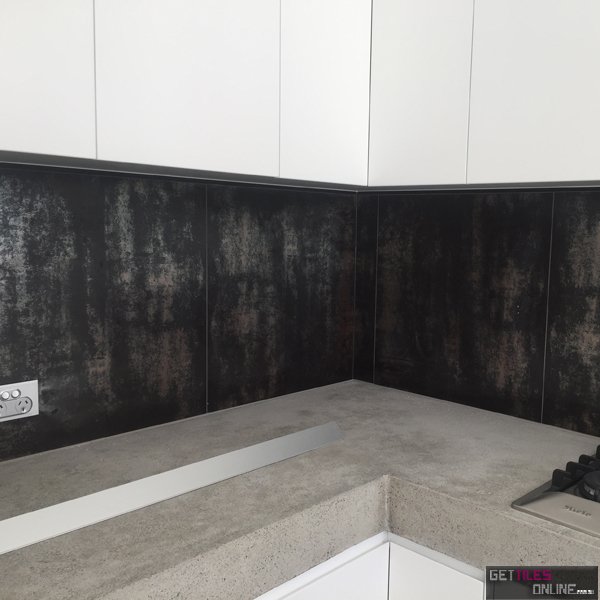 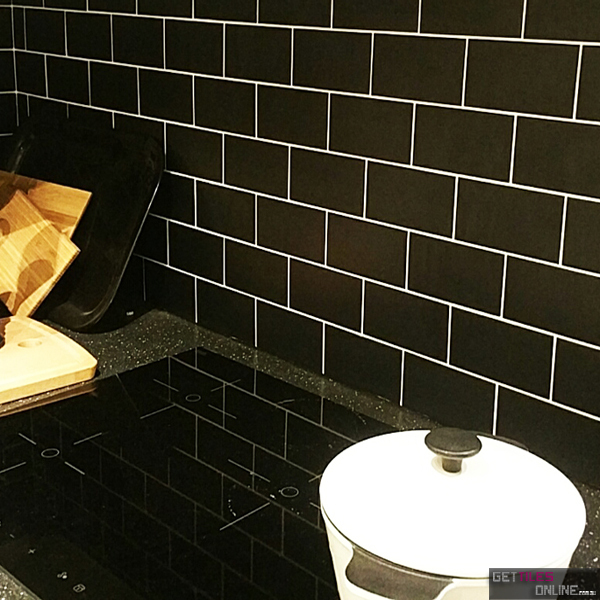 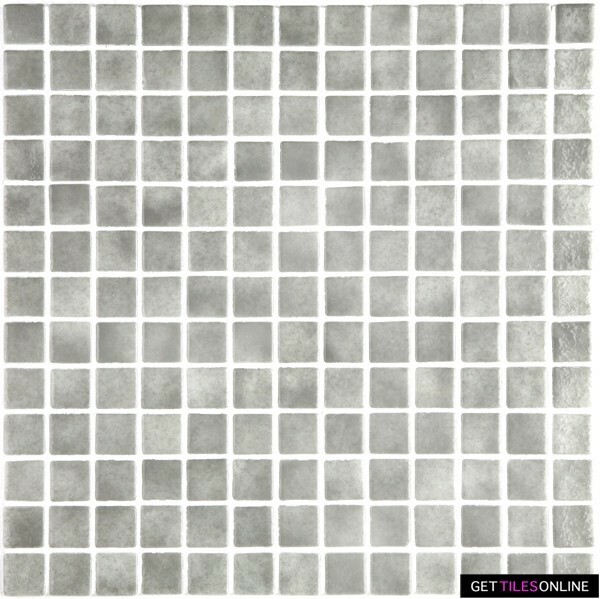 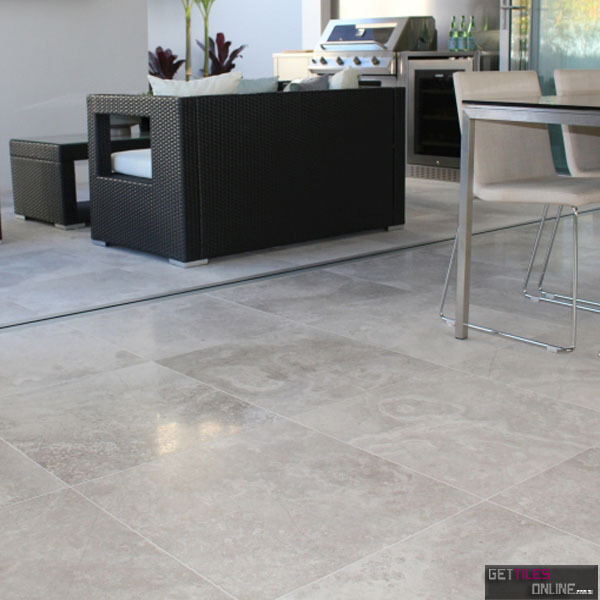 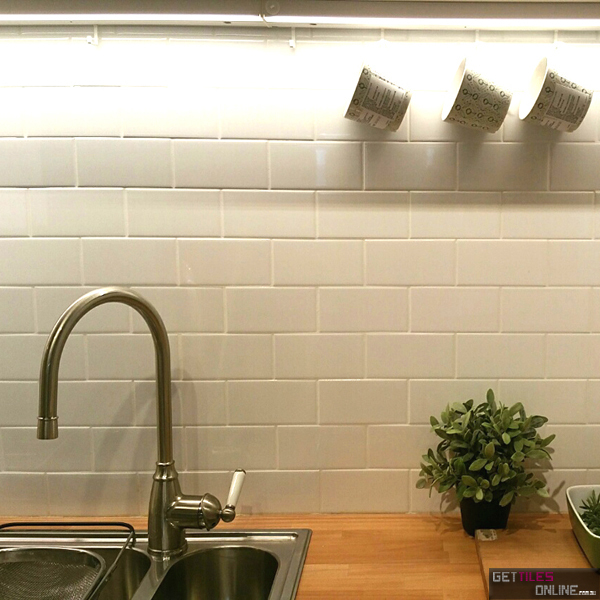 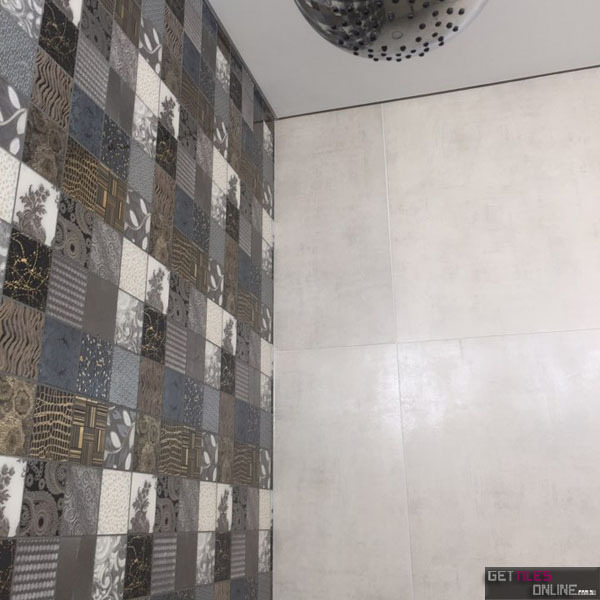 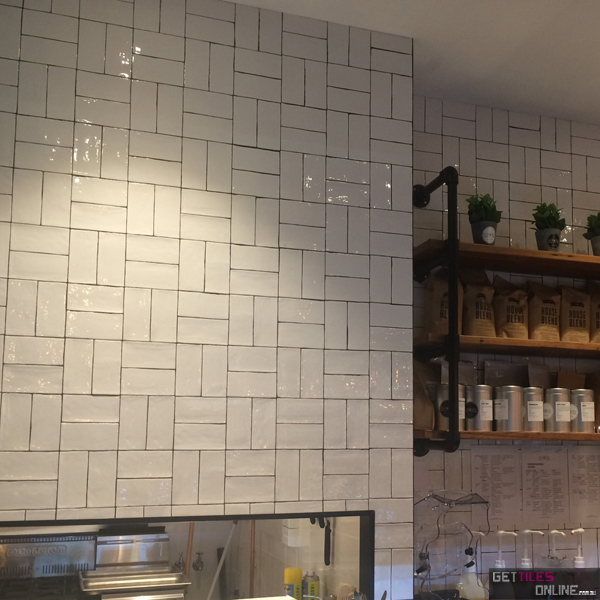 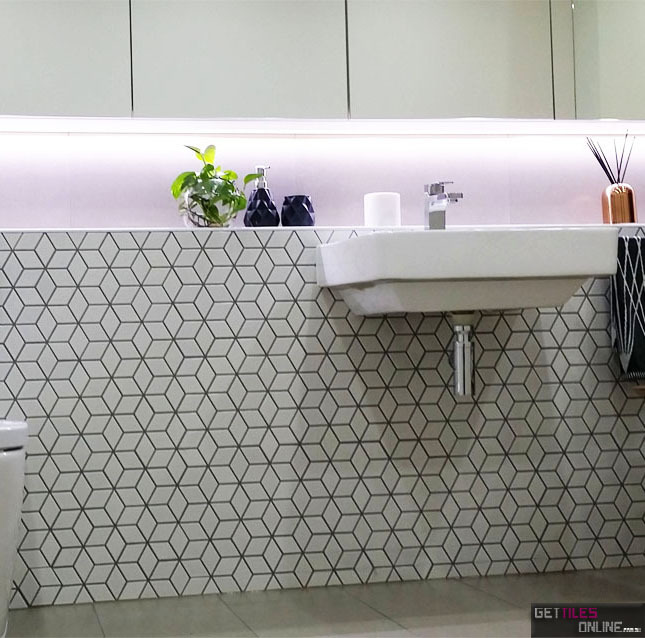 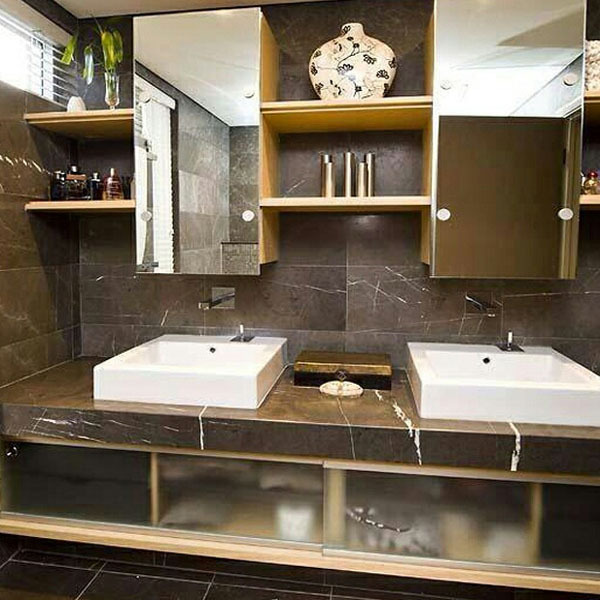 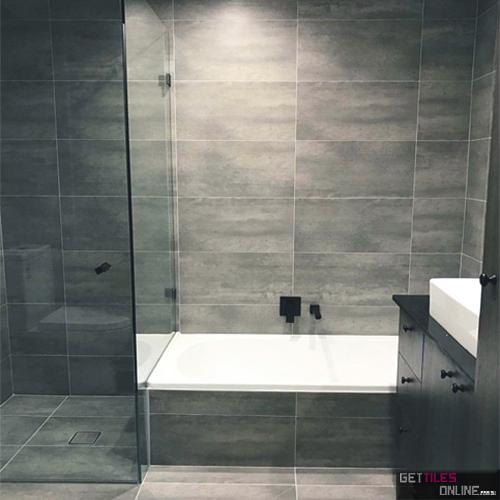 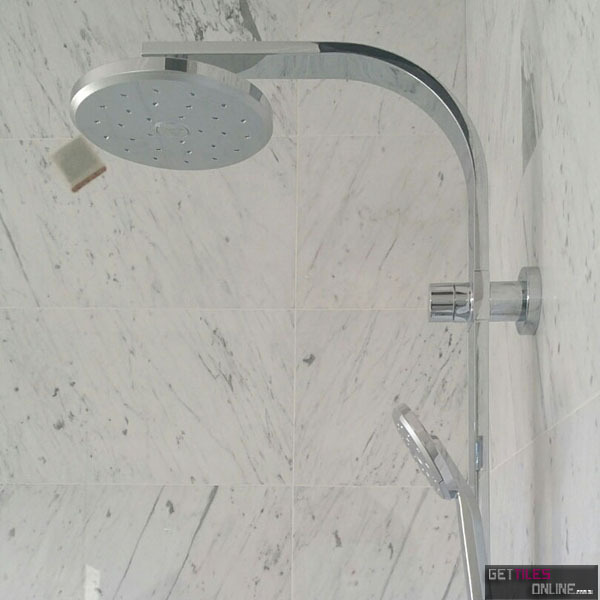 Browse our complete range of cheap quality tiles online. 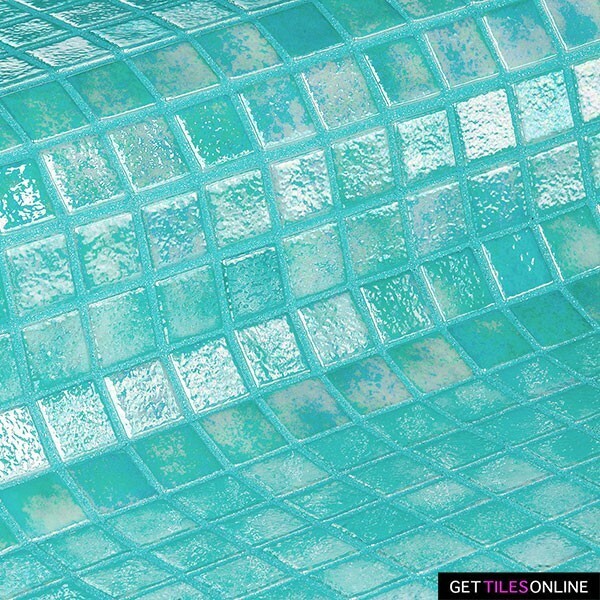 Over 5000 products avaliable.